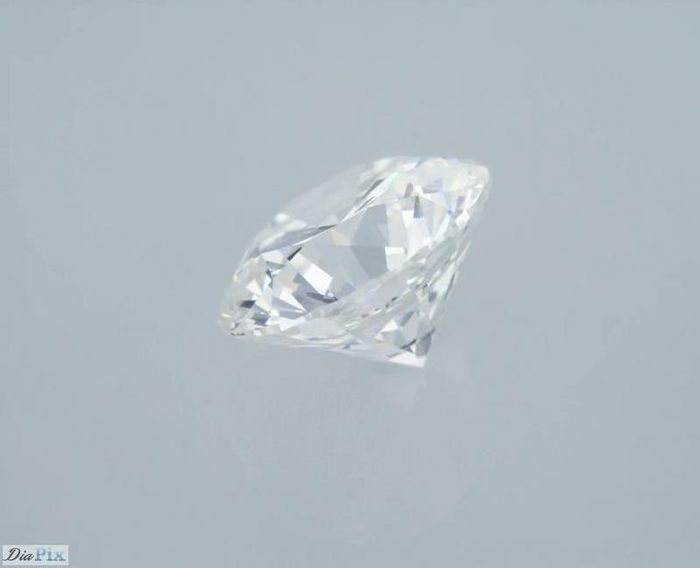 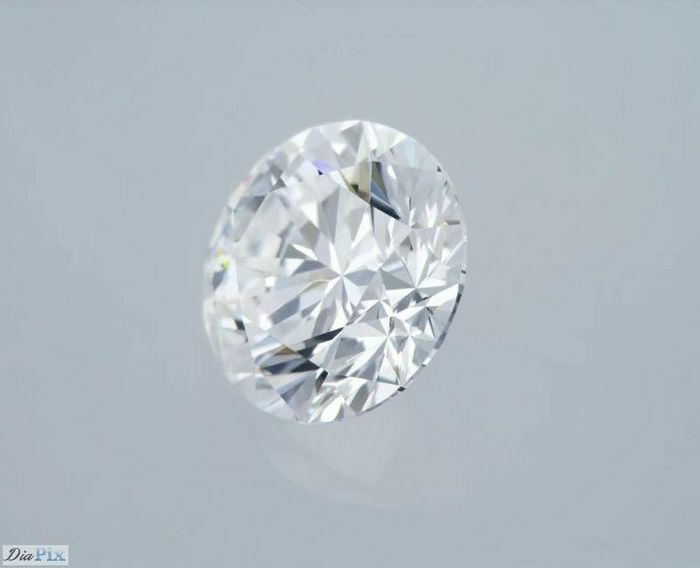 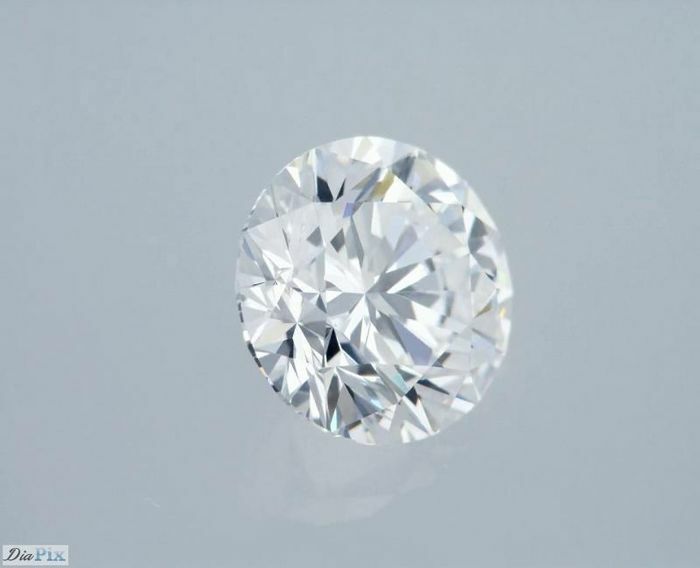 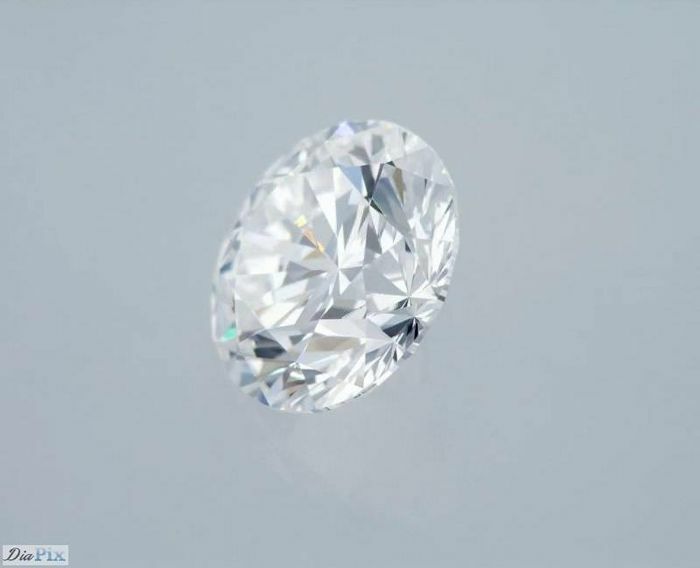 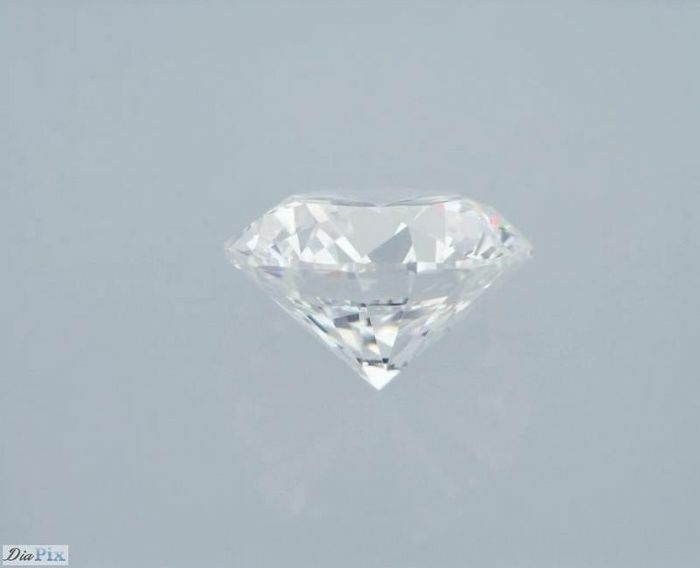 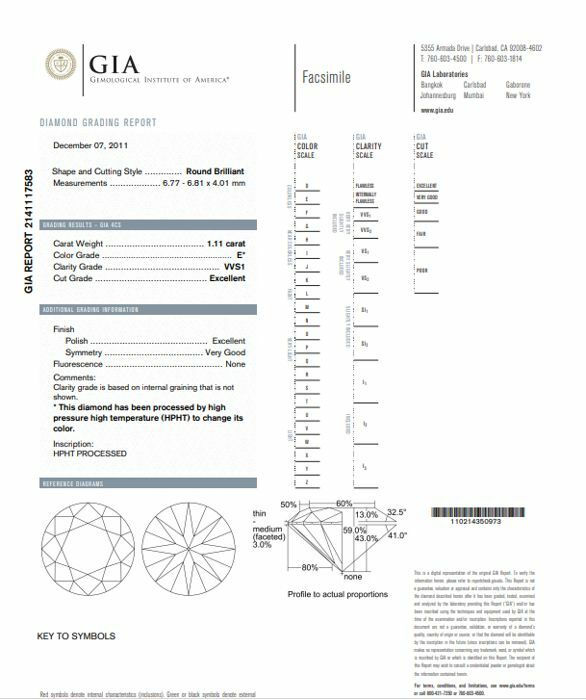 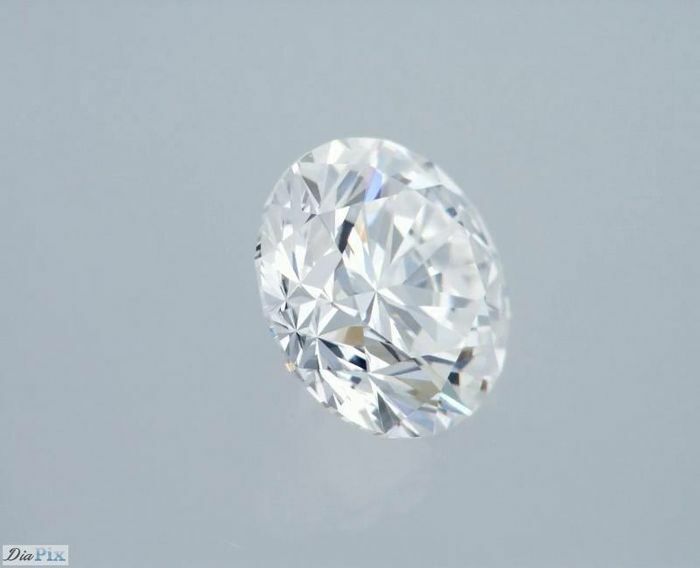 Clarity grade is based on internal graining that is not shown., * This diamond has been treated by one or more processes to change its color. 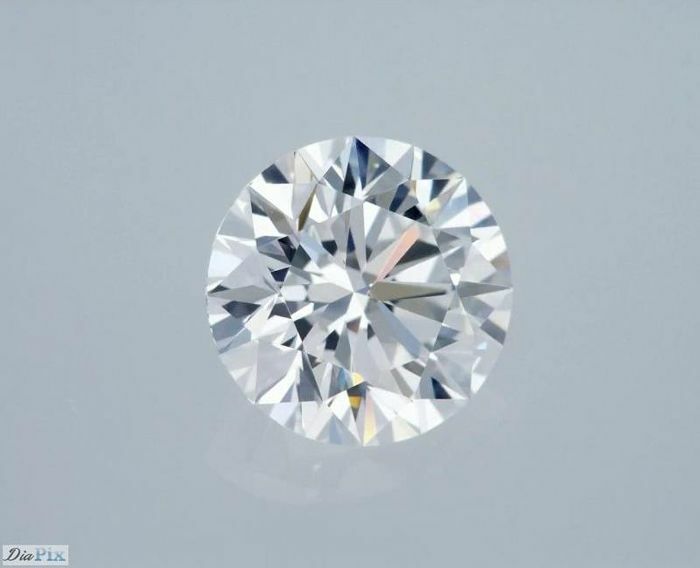 We deal with only the highest quality natural diamonds, offering you beautiful diamonds for the best possible price. 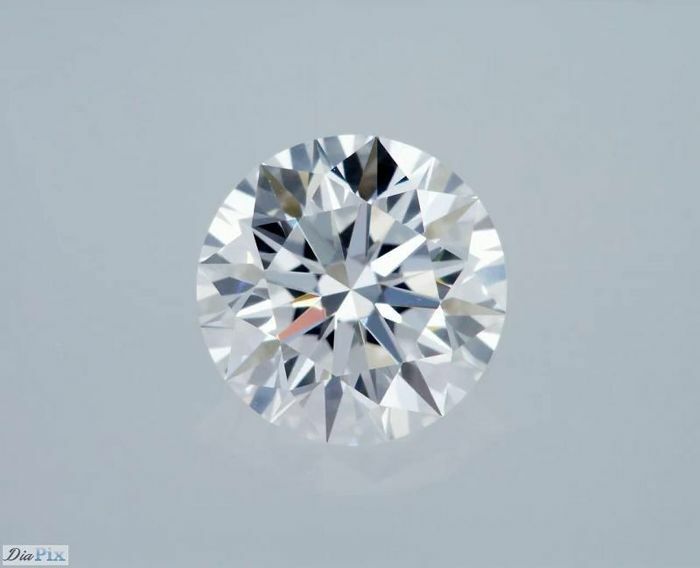 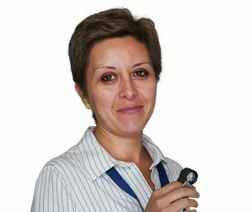 Our clients' satisfaction and trust are of the utmost importance to us!